What are we griping about? 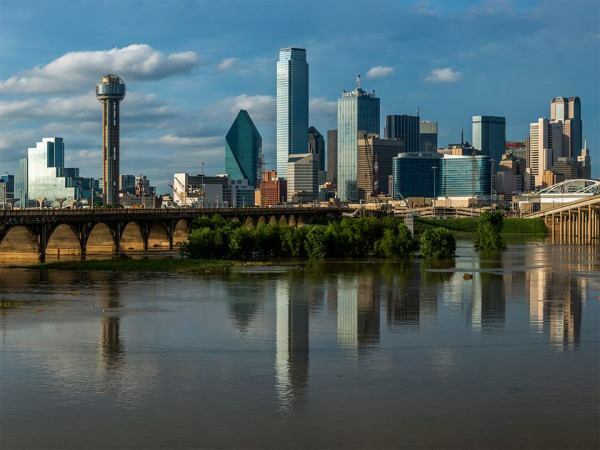 The Federal Trade Commission has come out with its annual report about consumer complaints regarding fraud, identity theft, and other consumer protection issues, and the report paints an ugly picture for Dallas-Fort Worth. So, why does DFW generate so many consumer complaints? Residents of DFW are familiar with the BBB, which has had a local office since 1920. That then helps encourage residents of the region to lodge complaints with the bureau. 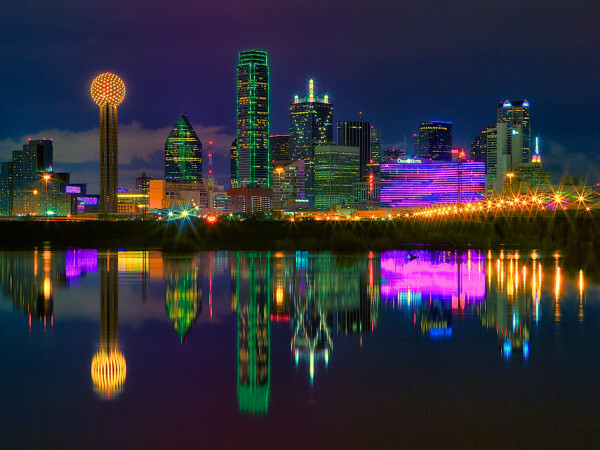 Dallas is among the top five cities for the highest concentration of small businesses per capita. Small businesses, she says, spur a fair number of BBB complaints. More than 20 Fortune 500 companies are based in DFW, and many of these companies operate in business-to-consumer industries that happen to garner BBB complaints. Across the state in 2017, the most common complaints outlined in the FTC report dealt with debt collection (40 percent) and identity theft (14 percent). 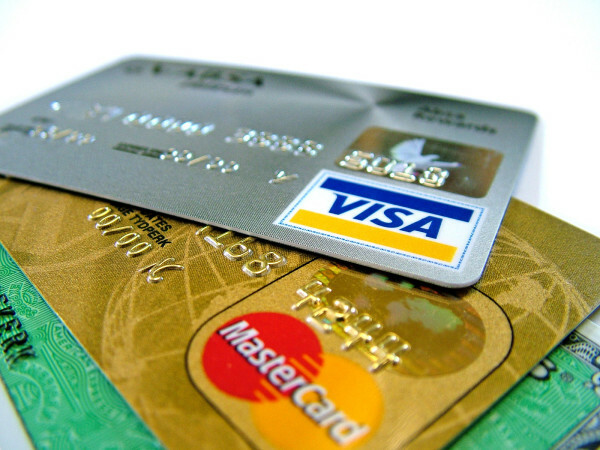 In the identity theft category, credit card fraud was the biggest problem, making up 33 percent of all complaints about identity theft. Almost certainly, some of the Texas complaints filed in 2017 stemmed from a massive data breach at credit-reporting bureau Equifax. Among the victims of the data breach were 12.2 million Texans. In the Equifax breach, which stretched from mid-May through July last year, hackers gained names, Social Security numbers, birthdates, addresses, and driver’s license numbers. Equifax revealed the breach last September. All of the 2017 complaints compiled by the FTC are tied to unfair, deceptive, or fraudulent business practices.